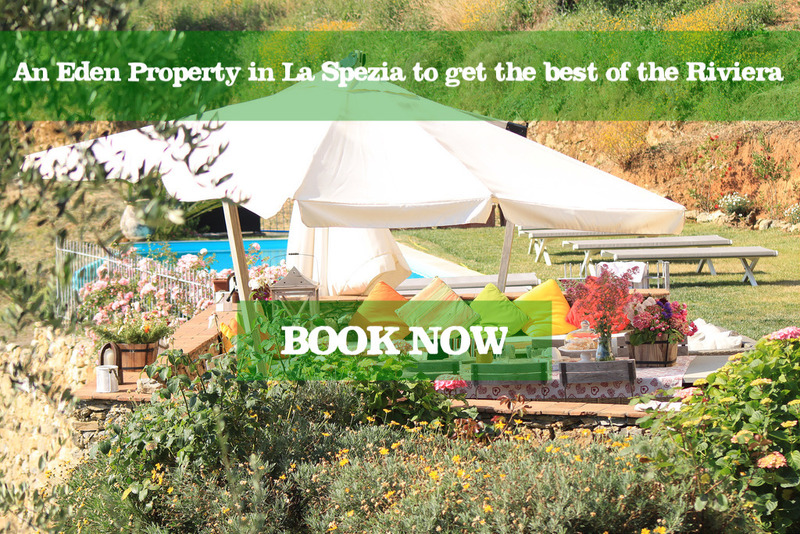 An embracing gulf, a quiet land, a safe harbor; La Spezia has a lot to offer to people desiring to live a quiet province life. In town we have nice gardens and strolling streets, a lively food market with healthy 0 km food on stalls, interesting museums and so many good typical trattorias around it. On the hills good spots for portraying this cute town from afar and for wandering and discover unhidden nature treasures: there’s still lots to walk on and enjoy a still uncontaminated nature. And following path and roads departing from here, what a spectacular show: the Poets’ Gulf and Cinque Terre are just there to wait for anyone desiring to say “WOW” again. La Spezia can be easily reached by train and by highway; major airports Pisa 76 km., Genoa 100 km., Florence 150 km. Milan 240 km. The town offers several nice opportunity of accommodation, from cheap Guest House and Comfortable apartments to Luxury Villas with pool.